What’s The Benefit Of Baby Monitor? How Many Types of Video Monitors Are There? 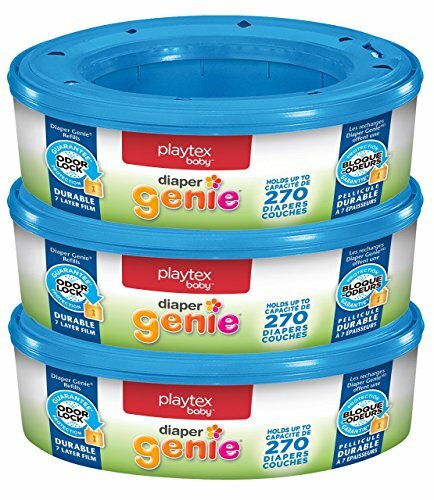 If you are someone who spends all his time with the baby, then the regular baby monitors are the best since you would need them just for the night. But then, the video baby monitors are the best for you if you have a full-on job. For those who want it, here are some benefits of video baby monitors that would definitely convince you. See Whether Your Baby Is Asleep Or Standing Up: Every household has a certain dividing line. That line is the deciding factor whether the parent should enter the room or not to comfort the child. If the child is lying in a self-soothe mode, then there is no use in waking him up, right? Baby video monitors can be a help that ways. Save Some Sleep: If you are someone who needs a good sleep in the night, then the video baby monitor android can be a great way for you. All you have to do is connect it to your device and you will be able to see what your baby is doing. Security: The safety of a baby is one of the most important points of concern for parents. Who knows what dangers are capable of harming the child. With the help of baby video monitor, you can see those dangers before they harm your child. Indeed, there are a lot. Sound Monitors are the most common baby monitors used by the parents. These come in both digital and analog model. These monitors can pick up any sound which comes from the baby’s room with the help of a transmitter and transfers those sounds to the receiver. This helps the parents to know if the baby has woke up from sleep or might be crying for a feeding in a midnight. Sometimes the sound monitor is not always enough for some parents. Along with sound, they might also want to see what the baby’s activity. The receiver which has a small black and white display receives all the images and videos transmitted from the camera. Moreover few models can stream videos to the internet so that you can see your baby from any computer which has an internet connection. These types of monitors don’t transmit images or sounds. They are placed under baby’s mattress so that it can detect the movement of the baby. During sleep, the baby moves a lot and when they don’t for a period more than 20 seconds, the receiver has an alarm which will start to sound. Whether you need a video baby monitor iPhone to watch your kid, or just to make sure that he or she is alright, there are certain factors to consider before choosing one. It is something that is really important. 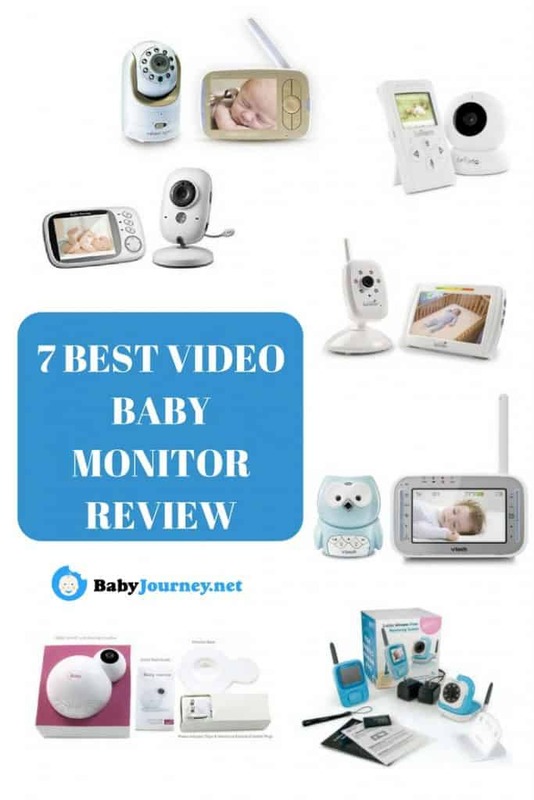 When you are looking for the best video baby monitor that works with Cellphone, surely you want one that has a great display. Gone are the days when people liked to sit beside the baby bassinet and looked after the baby. Make sure that you buy a monitor that has got a great range. Great battery power also matters as you won’t have time to charge it again and again. 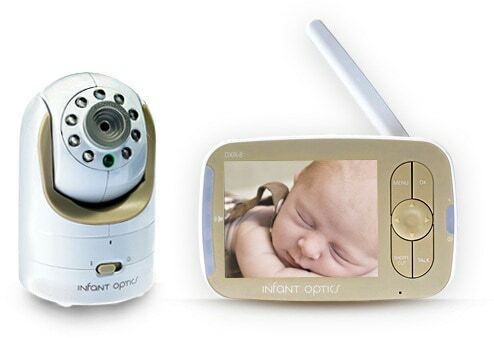 There are many features of a baby video monitor that makes it a special one. Camera quality, wireless connectivity and what not. Select the type the suits you the best. 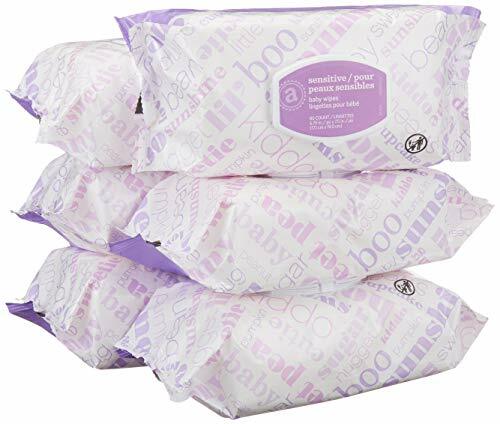 The monitor has got some great feeding and diaper alert options that will be a help to remind the parents the time for a feeding or diaper change. Also, the remote access feature proves to be very helpful to get access to the monitor. Also, it creates a wonderful environment in the room. 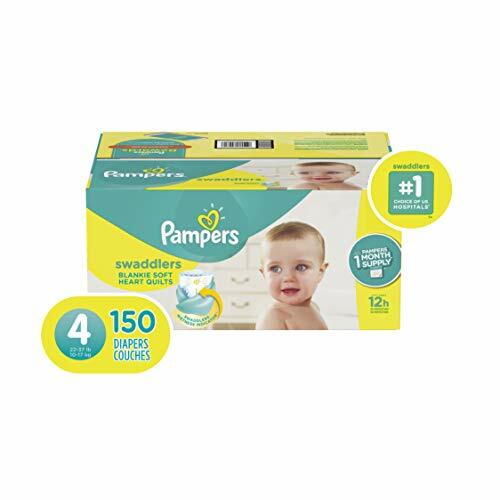 With soothing and calming lullabies and the wonderful night sky projections, this product nearly transfers your baby to a dreamland. 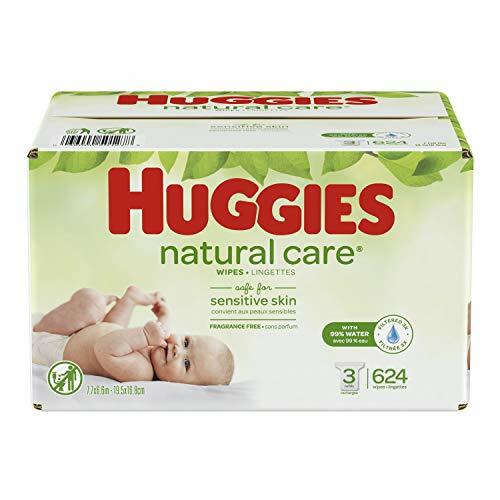 For parents who are concerned about the safety of the child, this product is the best. Despite all the interesting features and positives, there are some problems. You need to keep in mind that the monitor app is responsive to the settings that have the lowest sensitivity. This can be a problem for some users. “Much better than initial monitor I had originally purchased. Would recommend, well worth the investment.” – Avery Boyscout. This particular stroller has got a light weight design which ensures that you can easily transport the monitor around the whole house. With a wireless link of communication, you can be benefitted with privacy. Also, the LCD screen is a huge deal for the parents. 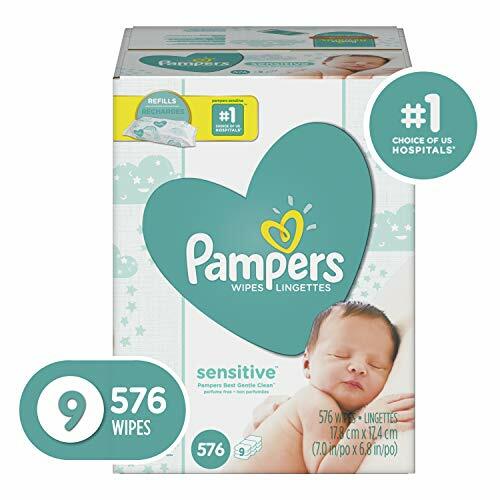 In my experience, this product has the features that would definitely be a help if you have a baby. The range is great that ensures great connectivity. All that, at a desirable price. In addition to the positive and efficient features, there are a few drawbacks as well. The battery charging can be a bit problematic as the unit doesn’t charge sometimes. Also, the night vision automatically turns off sometimes. This baby video monitor has got the only technology that enables you to change different camera lenses to get different customization options. 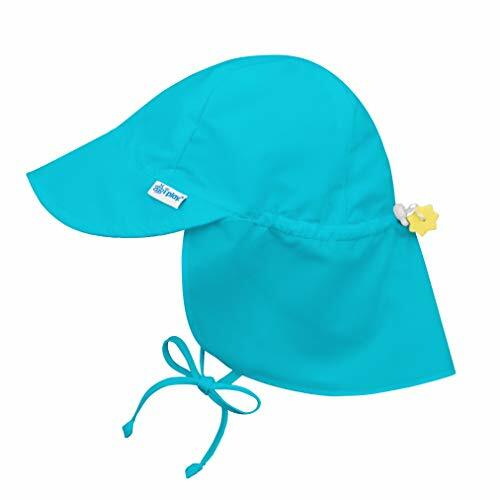 Also, the battery charging method used is a solution to the charging problems that most parents face. The Plug and Play option also makes sure that you are able to charge it from anywhere like Laptops, PCs, etc. The LED row helps to get sound alerts when the volume is turned down during the baby cries. Although the monitor is said to be equipped with great camera quality, there are certain things that are not possible with the monitor. Like taking pictures and making videos. These are some things that the camera and monitor cannot do. “Exactly what we needed. User-friendly, works throughout our two-story house, and does as-advertised.” – Kaitlyn. The baby monitor has got 8 LEDs that are invisible to help keep an uninterrupted eye on the child. The long range provides you with a 12-ft range for looking after your baby. Also, the battery life is strong which can be a great use if you are looking for a reliable baby monitor with a great battery. Also, with the ClearVu technology, you get a clear and precise vision and signal as well. While the range and the battery can be a great attraction, the sensitivity needs a little work. It catches any sound that comes its way. 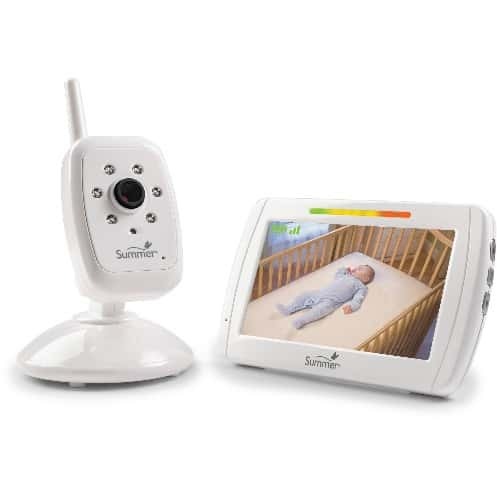 This baby monitor has got a large 5-inch LCD screen which gives you a proper and optimal view that you will not get anywhere else. The LED lights are sound activated which can be a help in indicating the level of noise from your nursery. 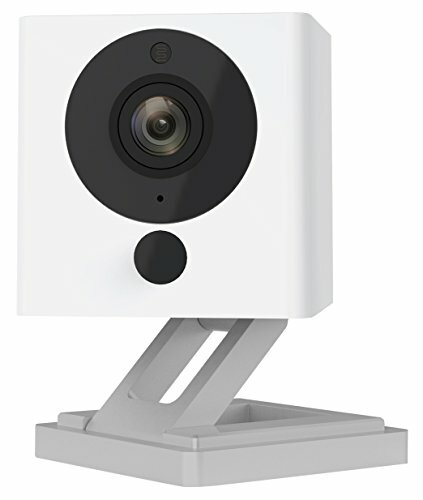 The additional features of the camera include digital zoom, black and white lighting options to give the parents a proper view of the nursery. The digital privacy option helps to establish secure connections. 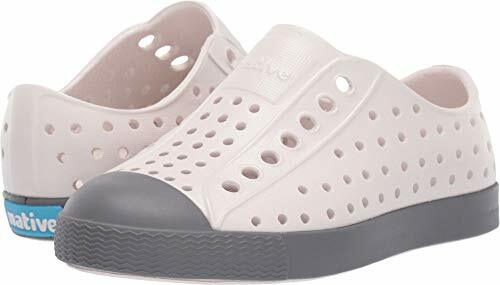 With such amazing features, it can be a little difficult to believe that this product has got some connectivity problems. Also, the resolution is quite low sometimes. The night vision feature is sometimes absent as well. The VTech Video baby monitor is the product where you will get the most natural movements. The sound-alerts feature added in the unit will notify you when the baby is in a fussy mood. The 4-camera support can be great for multiple viewing options. You also have the temperature sensor and other features to adjust the room settings. The video and audio transmission ensure that the sounds of your baby are secure. Also, you can get an accurate noise-capturing, with the 9-level sound. Despite being a totally solid device, this baby monitor disappoints in the terms of resolution. Also, the design can be a bit of a turn-off as well. For those who are looking for a way to balance their work and babysitting, this might be the right product for them. The two-way talk feature proves to be a great help in coaxing the baby. Also, the night vision can be a blessing as well. Other features include temperature display and monitoring. Lullabies help to comfort the baby as well. 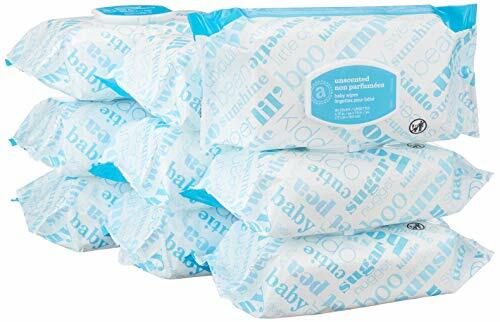 There have been no complaints about the amazing product as there are none. 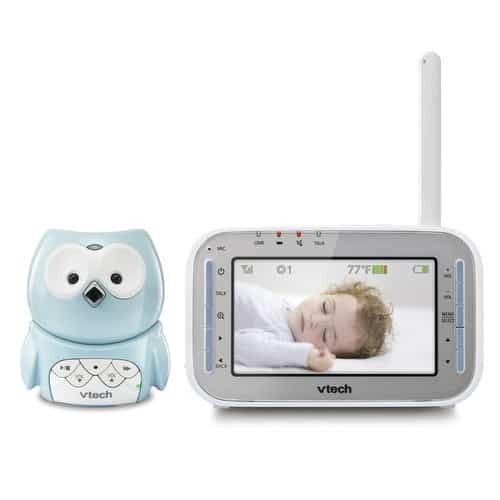 It is clear from the reviews mentioned above that the best baby monitor should definitely be the VTech VM345 Owl Video Baby Monitor. With improved and better features than its other competitors, this baby monitor emerges as the clear winner of the competition. 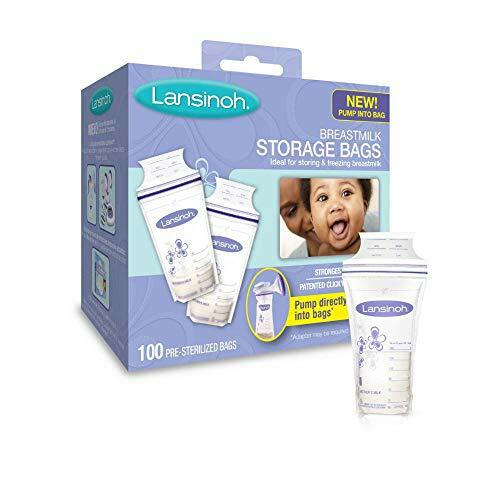 The product single-handedly satisfies the main concerns of the parents regarding baby monitors. 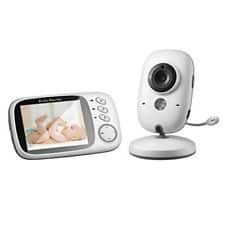 With qualities such as a good battery power, impressive range, improved features such as night vision and stuff, this baby monitor is the real deal if you are looking for a great one.